View from the Waiting Room looking into the Kennel Room at the far end. Consult Room 1 is the room on the right. 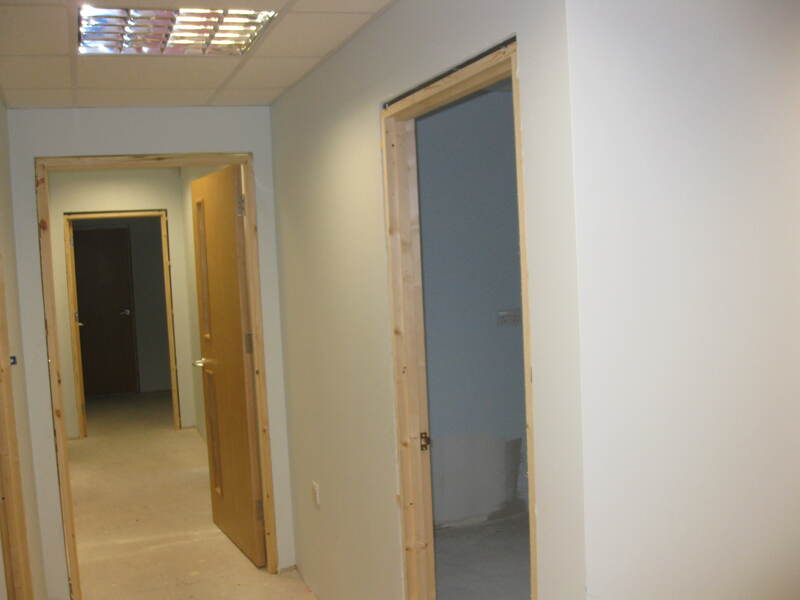 View from the Kennel Room looking towards Reception and Waiting Room. 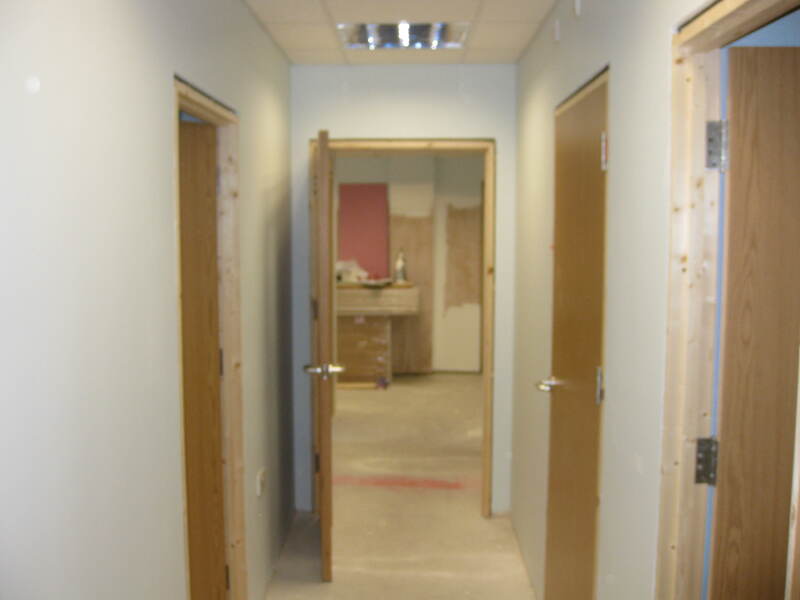 Office on the right, toilet 2nd right and Staff room on the left.